Soccer Moms and Dads Rejoice!! Real Salt Lake is a member of the Utah Kids Club--Save $$$ and be a rockstar parent! Call Canada Clawson at 8013075146 or email her at cclawson@rsl.com at least 24 hours in advance to save $7 off tickets. Then, show your Utah Kids Club card when you pick up your tickets to validate the discount. All home games are posted on the event calendar *If you call the day of the game, there is still a good chance of getting discount tickets, but the staff is busy getting ready for the game. So call, as early as you can, save, and enjoy the game! 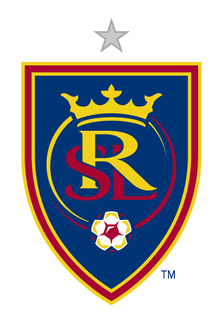 AND a BIG Thanks to REAL Salt Lake! !